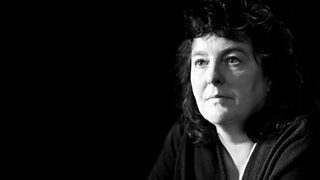 Michael Berkeley's guest is Poet Laureate Carol Ann Duffy. 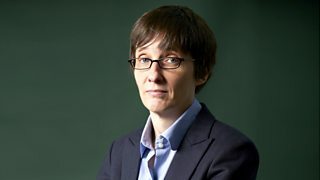 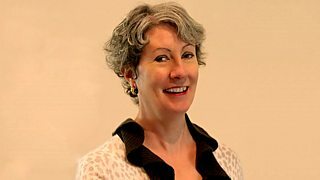 Michael Berkeley's guest is novelist Charlotte Mendelson, who selects her favourite music. 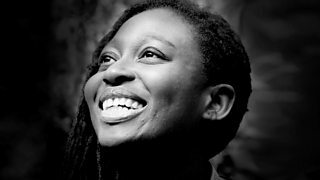 Michael Berkeley's guest is writer Helen Oyeyemi. 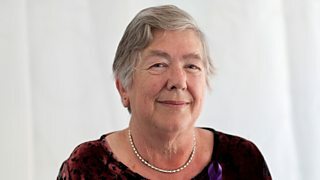 Michael Berkeley's guest is author Jill Paton Walsh. 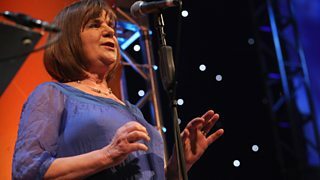 Bestselling children’s author Julia Donaldson shares her musical passions. 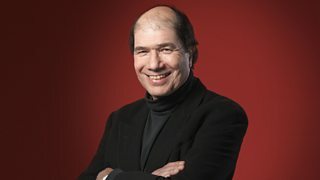 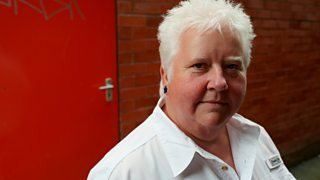 Michael Berkeley is joined by writer Pat Barker, who selects favourite poetry and music. 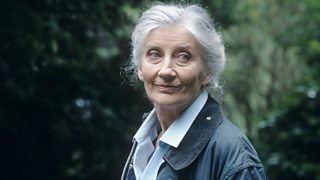 Michael Berkeley's guest is actress Phyllida Law. 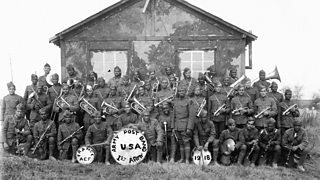 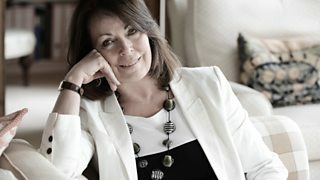 Writer Rose Tremain talks to Michael Berkeley about her musical passions. 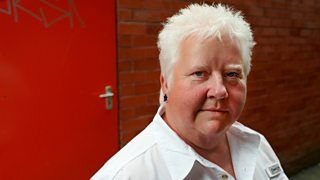 Michael Berkeley's guest is crime writer Val McDermid.